Costco is offering a free sample of Nature Made TripleFlex and you do not have to be a Costco member to request it! Did you already request your free sample of Nature Made Liquid Softgels (choose from 6 different vitamins)? Just wait for the page to fully load to see where you can choose your vitamin sample. Are you saving money on your Nature Made vitamin purchases? You should always be buying them for more than 50% off the retail price, I’ll tell you how you can save money here. Plus, many (but not all) of the Nature Made vitamins qualify for a rebate, find out more here. Update 5/27/08: I just got my sample from Costco! It’s a 10 caplet sample of TripleFlex and it’s still available to request! 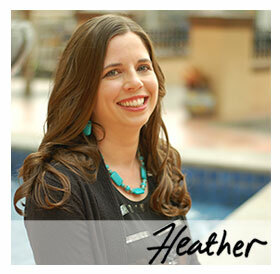 Thanks for the mention Heather!